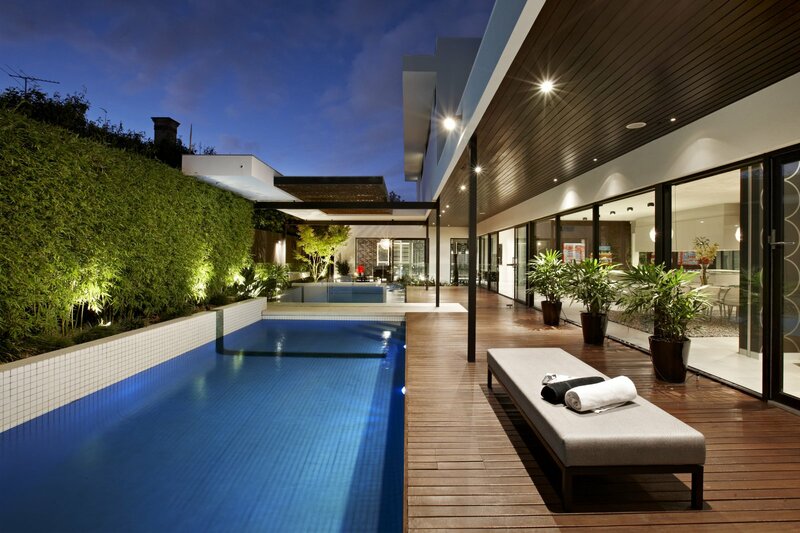 “DDB Design was established in 1991 and specializes in designing and building architectural homes, town houses and renovations throughout Melbourne’s metropolitan area. 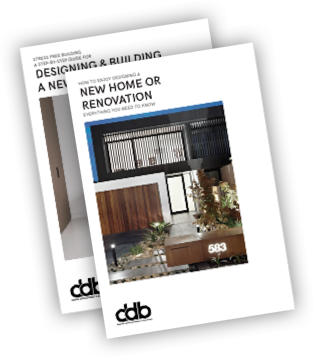 DDB Design is particularly strong in joint venture development in the Caulfield and Elsternwick areas and many successful Townhouse developments are land mark building in the area. DDB Design has a small number of projects under construction at any one time. A conscious decision that allows close personal relationships with clients and focused attention on the architectural details of the project. This ensures the best possible outcome for clients. The head office and showroom is located in Glenhuntly Road Caulfield”.